Your Sponsorship helps to support our ongoing efforts at ensuring progressive and well-supported candidates in Marion County, Oregon. Your contribution will be used to help support our ongoing costs in maintaining a downtown Salem headquarters as well as providing direct and in-kind support to local Democratic campaigns. 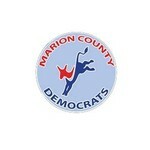 Please join Marion County Democrats for our annual fundraising auction. We celebrate Your voice in our Democracy. The evening will include Special Guest Speakers including Governor Kate Brown, live and silent auctions and lots of fun. The auction will be held at the Red Lion Inn, 3301 Market St NE, Salem, OR 97301. Doors will open for Silent Auction Preview and No Host cocktails at 3:30 PM. 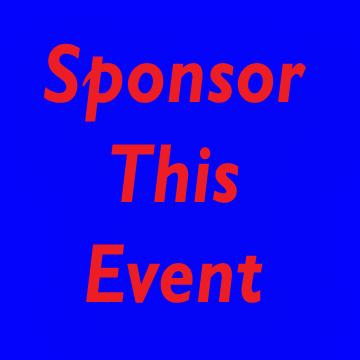 Reserved seating is a $60 per person in support of your local Democratic Party.